It’s well known that couples are spending more money than ever before to get married. 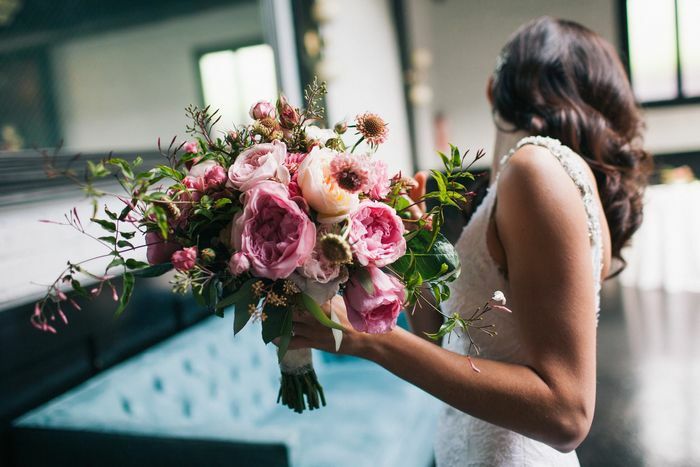 While at first it might seem completely unreasonable that the average wedding costs upward of $30,000 today, venues, catering, photographers, and the perfect dress add up fast. So it makes sense that those looking to get hitched are constantly on the lookout to cut corners where they can. When StyleCaster asked wedding planner Leah Weinberg of Colour Pop Events for easy and effective ways to save, she suggested cutting out the traditional entourage. A hack that eliminates the need for awkward bridesmaid dresses? We’ll take it! But just in case you don’t nix your party, shop for some budget-friendly bridesmaid dresses. Would your friends be ok with this money-saving trick? Let us know in the comments.